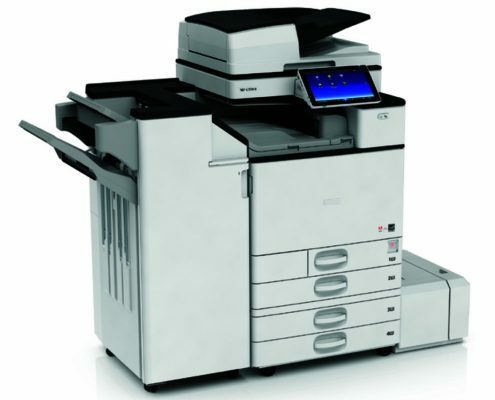 So the office equipment marketplace changes so regularly, it can even be difficult for us to keep up sometime but here is a jargon cutting look at Multifunction Printers. 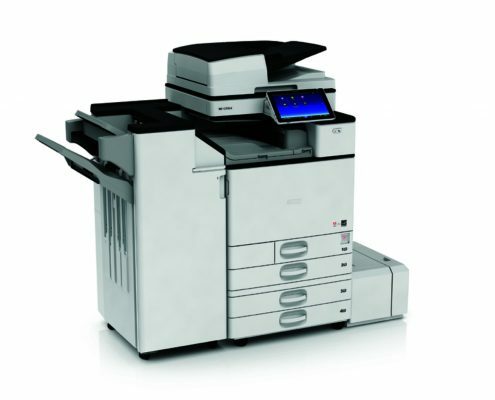 What is a Multifunction Printer (MFP)? 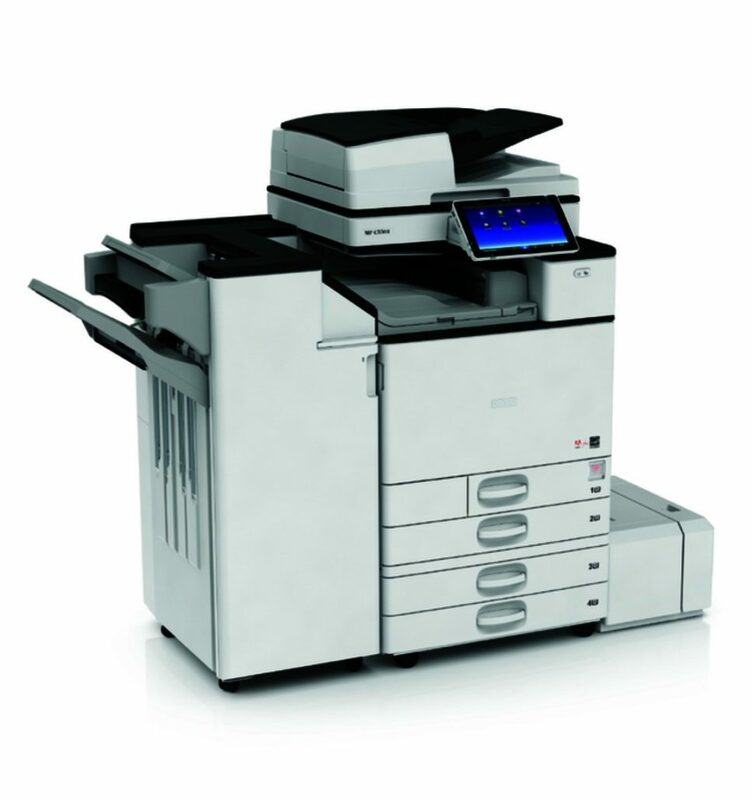 Also called a Multifunction device (MFD), these office machines, as their name suggests combine all the workings of a traditional printer, copier, scanner and sometimes fax. One of the coolest parts to them is that they take the positives while cutting away the unnecessary extras. A Multifunction printer can be the size of a range rover or as small as a shoebox, it all depends on what you want to do with it. 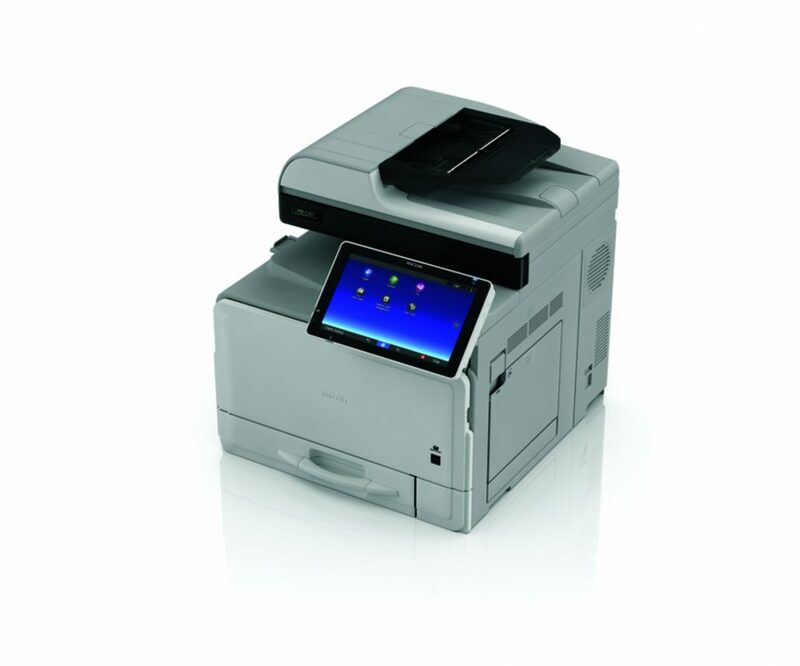 Why go for a Multifunction Printer? 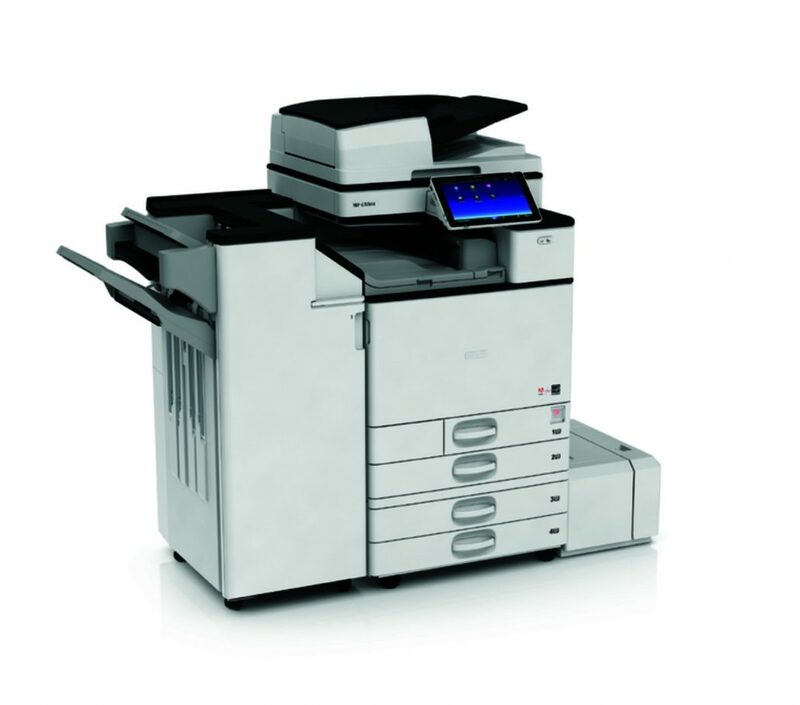 If you want to save office space, money and time then the Multifunction printer is for you. Simple as. The office space conundrum is one which plagues all of us at one stage or another. With rent rising and space at a premium, you cannot afford to have three or four machines taking up space where one would do. From a money point of view, desktop printers are dirt cheap to buy but everyone knows that they are hell to keep. 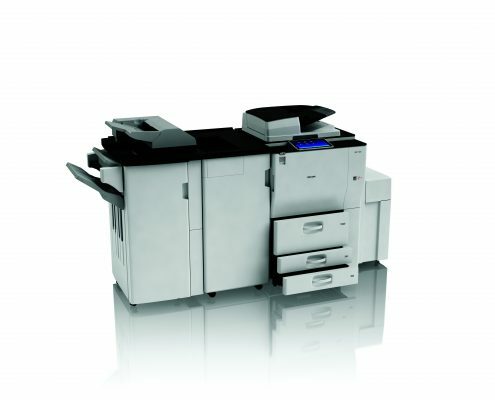 Rising ink costs mean that multifunction printers running costs are on average 4 times less per colour page than a standard desktop. Switch up what you are using to print before you go all Hercule Poirot on finding out who is printing off their holiday snaps. Time wise, our Multifunction printers steal the show. Scanning speeds upwards of 50 pages per minute on even our smallest machines, with 80 pages per minute being the average, mean that waiting around will be a thing of the past. 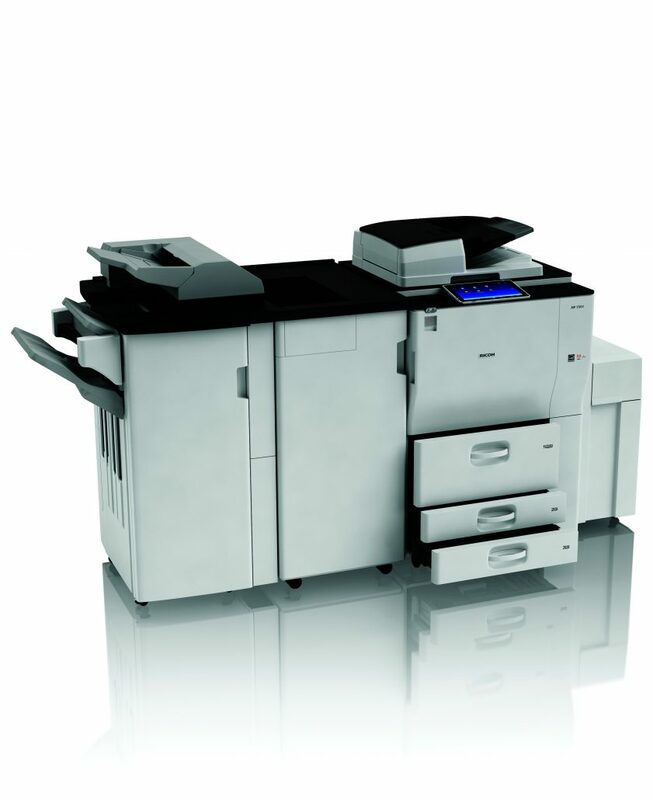 The clients who rely on us every day quickly get used to a certain level of service for their multifunction printer. Think of it as an elite club, but one you can join whenever you want. 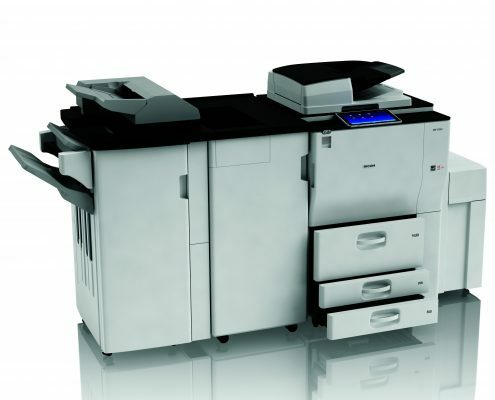 Price will always be a key consideration but try to think of what you want your Multifunction printer to do, and not just how much you want to spend. This is a 5 year workhorse after all which will be doing everything but make the tea around the office. The neat layout of our multifunction printers mean that they take up no more space than necessary but keep dimensions in mind. If we think you are underestimating or overestimating what you need we will let you know. You making the right call on this is as important to us as it is to you, after all.